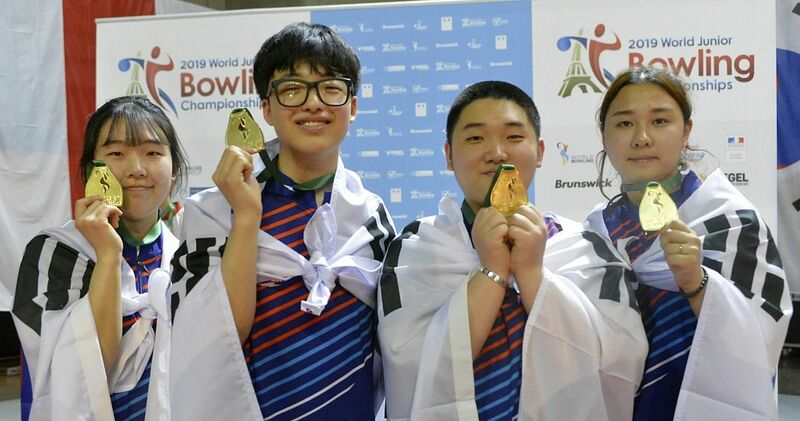 Ahmed Al-Awadhi, a 17-year-old youth bowler from Bahrain, won his first World Bowling Tour title when he defeated two-handed star Osku Palermaa of Finland in the decisive game, 240-220, to win the 14th Kingdom of Bahrain International Bowling Championship Wednesday evening at Funland Bowling Center in Manama. The top-seeded Bahraini (pictured left), who received seven pins youth handicap per game, had the advantage of having to lose two games to suffer defeat. Pictured above are the Round 5 finalists. In a low-scoring opening match, Palermaa (above right), a 13-time European Bowling Tour titlist who was looking to win his sixth career PBA title in Bahrain, eliminated Yousif Falah (left) of Bahrain, the runner-up in the H.H. Emir Cup in Qatar last week, 179-165. Palermaa carried the momentum into the title match handing Al-Awadhi his first defeat, 234-230. Down by 43 pins in the seventh frame, Palermaa struck on his last five shots while his opponent suffered a split in the 10th frame which he failed to convert. Al-Awadhi started the decisive game with five strikes and added a double after he failed toconvert another spit in the sixth frame to hold a 32-pin lead heading into the last two frames. The 17-year-old spared in the 9th and 10th frame to put the game and the match away, 240-220. The winner received the $25,000 first place check. Palermaa earned $12,500 for second place and Falah got $8,000 for third place. Al-Awadhi, who led the qualifying portion averaging 240.50 for 12 games, closed his six-game series in Round 5 with 259 and 267 to help grab the No. 1 seed for the stepladder finals with 1486 and an average of 240.67. Palermaa, who rolled the first 300 game of the tournament in qualifying to earn a $1,000 bonus, hovered at or near the top in Round 5 and held a 54-pin leading heading into the final game. Averaging 253.2 for the first five, the two-hander finished with his low game of 209 and slipped to second place with 1475. Falah closed his set with 244 and 268 to climb from seventh to third place with 1452. Tommy Jones, United States, who was in the top 3 after any of the first five games, slipped out of the stepladder finals to fourth place with 1414 which ended his bid for his his 17th PBA title. Fresh off her victory in the H.H. Emir Cup 2016 in Qatar last week, Danielle McEwan (left), United States, was one of two women, who made the cut to the top 12 players. 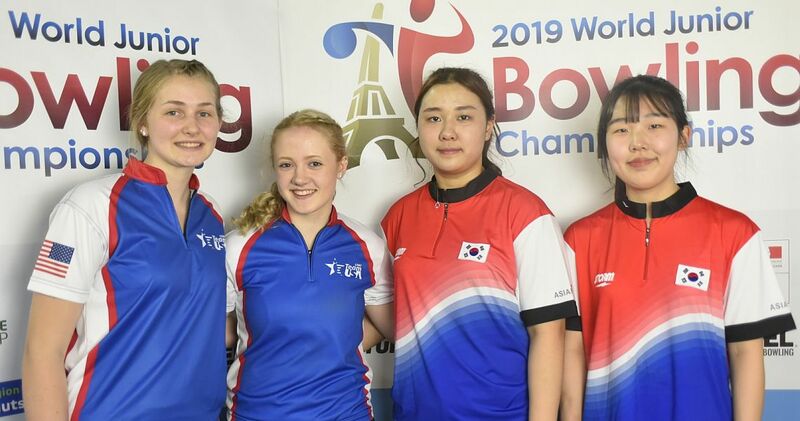 After a slow start into Round 5, McEwan overtook Colombia’s Anggie Ramirez (right) in the last game (201-160) to win the women’s ranking in Bahrain. McEwan finished in 8th place with 1342 and Ramirez was 10th with 1317, both scores including 42 pins women’s handicap. Anthony Simonsen, United States, who has won two PBA titles in the 2016 seasaon including the USBC Masters, fired the third 300 game of the tournament in his third game, but had to settle for 6th place with 1367 after finishing with 185, 174 and 214. 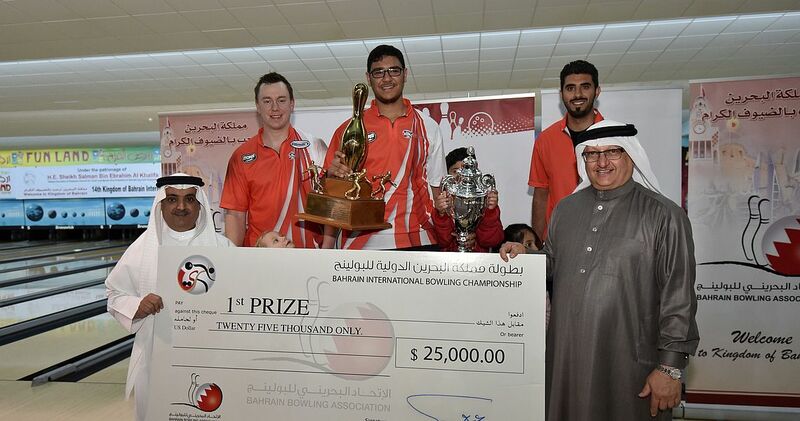 The 14th Kingdom of Bahrain International Bowling Championship is the second tournament on the 2016 World Bowling Tour and an Asian Bowling Federation Tour ranking tournament, the second event of the 2016 ABFT season. 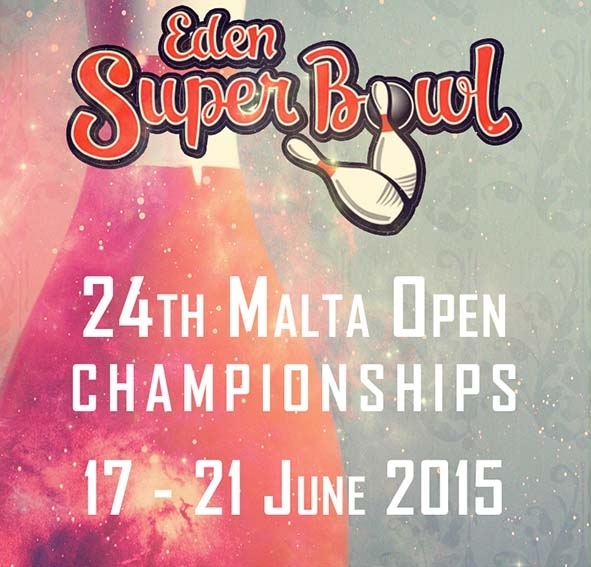 The tournament will be held from March 4-9 at Funland Bowling Center, an 18-laner in Manama, Bahrain. Players will compete for total prize money of US$104,050 with $25,000 going to the winner, $12,500 to the runner-up and $8,000 to the third place finisher. 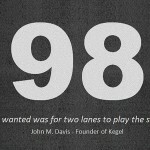 In addition the tournament offers a $1,000 bonus for the first 300 game. According to an agreement between World Bowling and the Professional Bowlers Association (PBA), the Bahrain Championship will award a PBA title, if won by a PBA member. 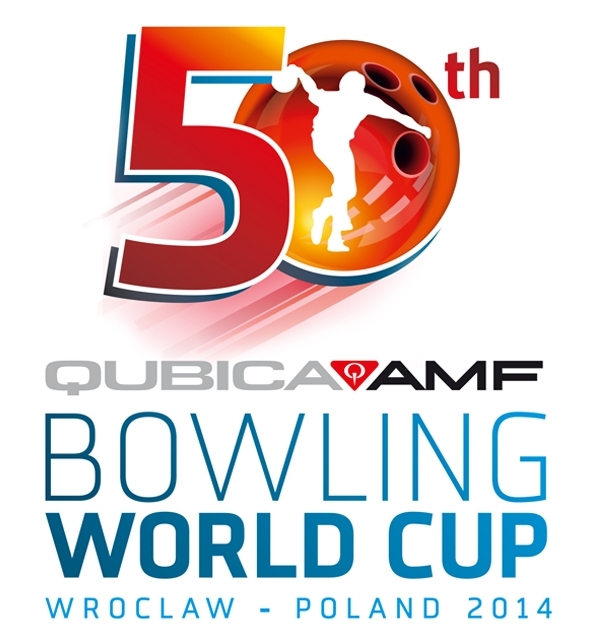 Qualifying (two 6-game series; unlimited re-entries) runs from March 4-7 for international bowlers (three squads per day). 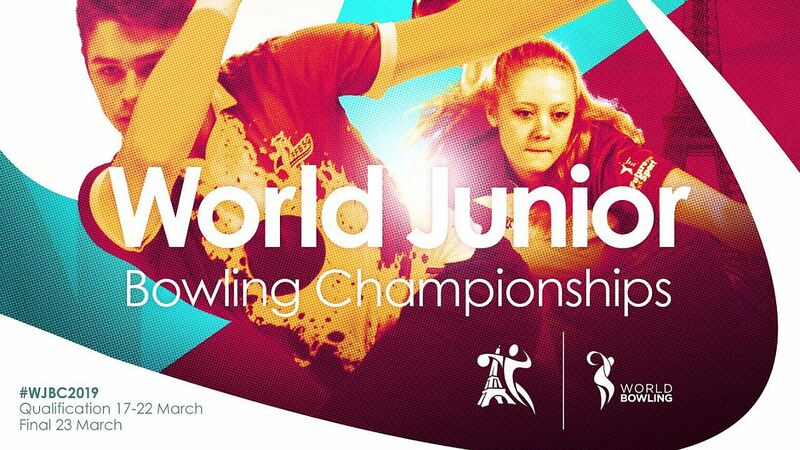 Women and youth bowlers (age 17 and younger) receive seven pins handicap each game. 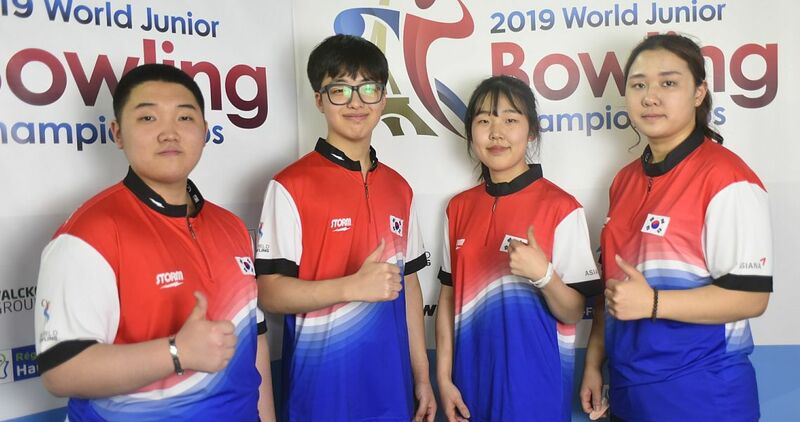 Total 30 players advance to the finals on Tuesday and Wednesday, March 8 & 9, including the top 27 qualifiers, the next Bahraini and Bahraini youth bowler and the next female bowler. Players 1-6 (top 5 plus the next Bahraini) receive three byes. Players 7-12 earn two byes and players 13-18 get one bye. Players ranked 19-30 advance to the second round. Rounds 2-4 consist of six games scratch with the top six players advancing to the next round. The remaining 12 players will bowl a final six-game block scratch before the cut to the top three players for the stepladder finals. The No. 2 seed bowls the No. 3 seed in the semifinal match. The winner of that game takes on the top-seeded player for the title and the US$25,000 first-place check. According to the tournament rules, the No. 1 seed must be defeated twice to win the title. The 2016 World Bowling Tour currently consists of 8 tournaments, six in the Middle East and one each in Germany and Thailand. A ninth event and the only WBT “major” so far is planned for December 2016 during the PBA World Series of Bowling VIII in the USA. Players earn ranking points based on how they finish in each event. “Majors” award double points. The current points system is based on a continuous two-year cycle. 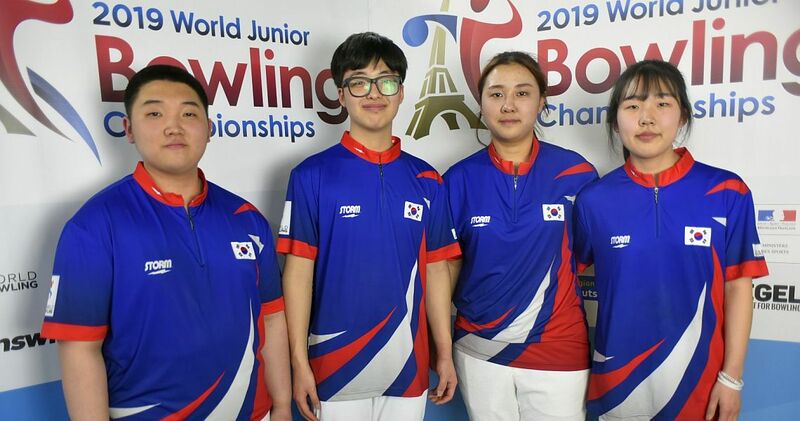 The top three men and top three women in the annual points list will compete in the season-ending World Bowling Tour Finals (tbd). The next stop of the 2016 World Bowling Tour is the Brunswick Euro Challenge, which will be held from March 13-20 at Dream-Bowl Palace in Munich, Germany. and in the deciding game Al-Awadhi def. Palermaa, 240-220. Al-Awadhi received 7 pins handicap each game. The picture shows the Round 5 finalists. Top 3 advance to the stepladder finals; places 4-12 eliminated; Y denotes youth, M male and F female bowlers. 300 games (1) – Anthony Simonsen. 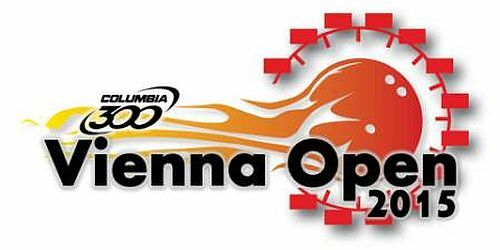 Top 6 advance to fifth round; places 7-12 eliminated, earn $2,000; Y denotes youth, M male and F female bowlers.